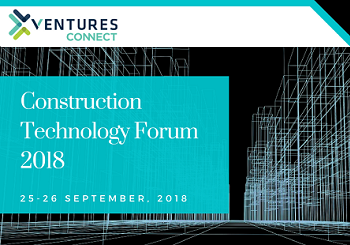 The inaugural Construction Technology Forum 2018 is a new two-day event designed to provide insights on how adopting technology can reduce operational costs, boost productivity, and enhance overall quality across all elements of the industry supply-chain. Attend and hear about specific technological solutions from leading clients, engineers & top-tier vendors involved in the region’s leading built environment projects. The event will focus on the transformation of the industry over the next decade as the adoption and application of technology is accelerated. UAVs, 3D printing, Business Information Modelling (BIM), driverless cars, autonomous equipment and advanced building materials will be just some of the key technologies profiled.